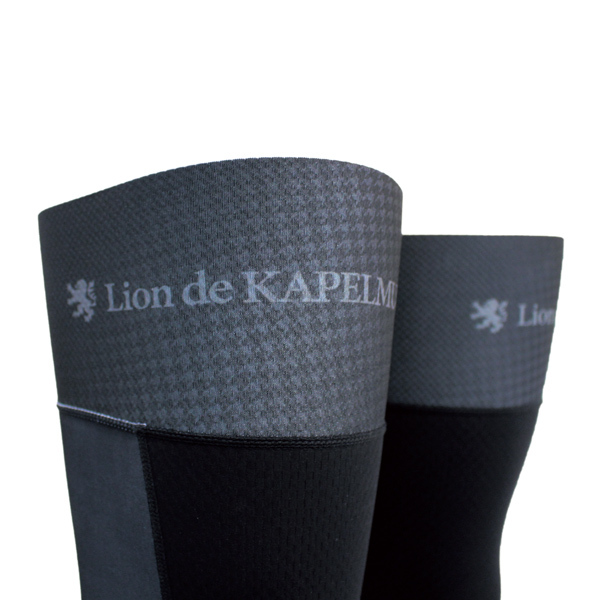 High quality keep warm fabric "Checkmate" offers you a comfortable ride in mid-winter. 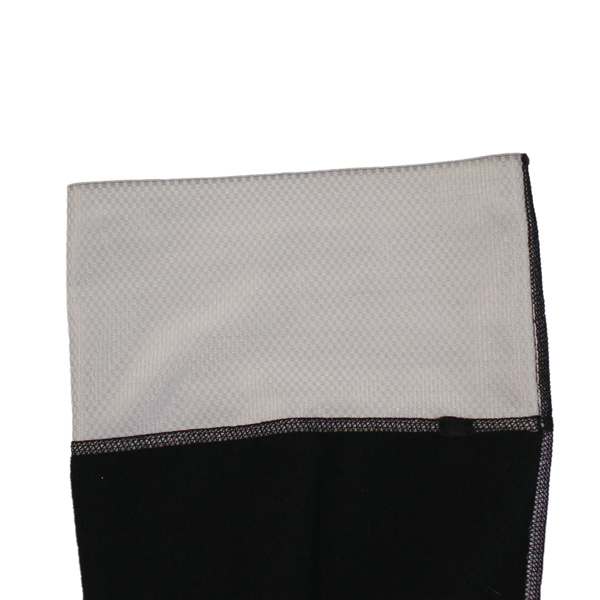 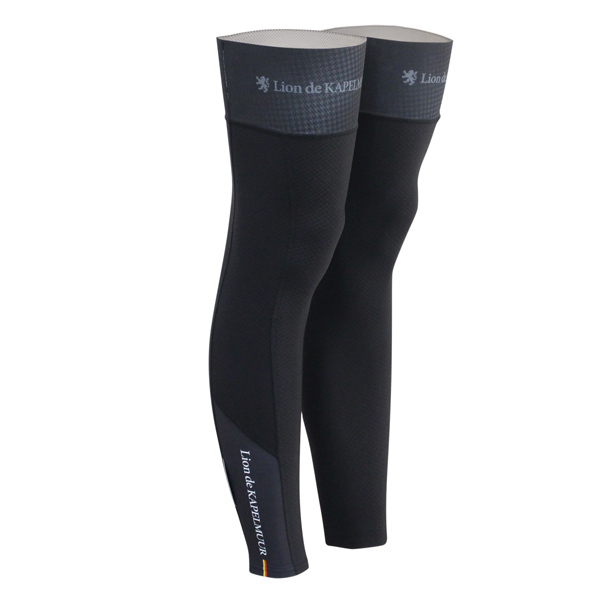 Light and soft feel stretchable leg warmers offer you a stress-free ride. 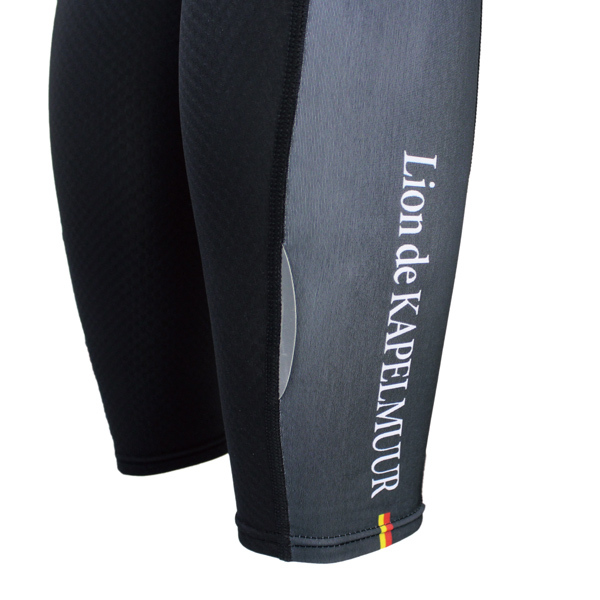 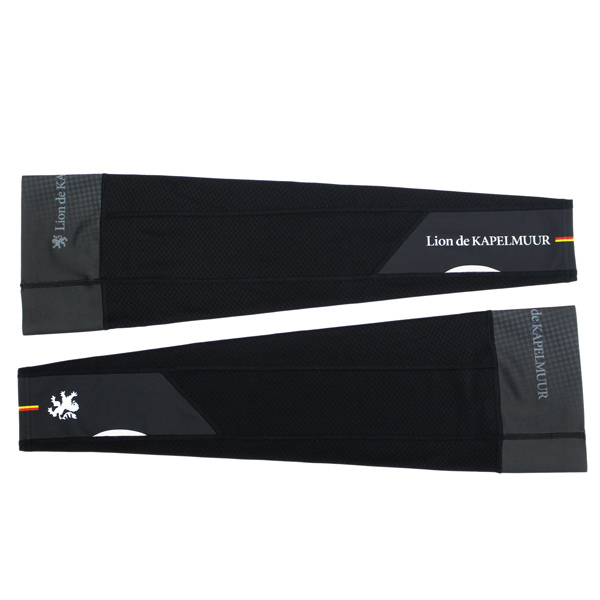 Stylish KAPELMUUR lion emblem and Lion de KAPELMUUR logos are printed on the carbon fiber pattern background.